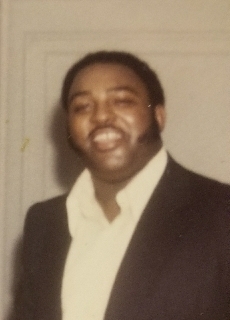 Mr. Eddie Eason Sr. 69 of 3851 Old Mintz Hwy., died Tuesday, February 27, 2018 at Wayne Memorial Hospital in Goldsboro, NC. 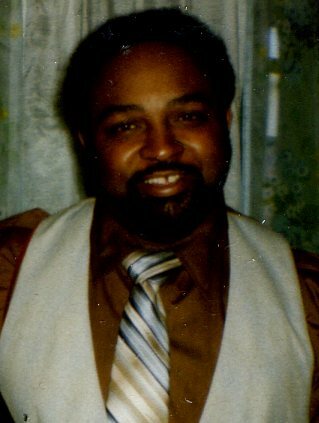 Mr. Eason was born July 27, 1948 to the late Lucille Eason. He was preceded in death by a daughter, Clara Jean Eason. Funeral service will be held at 3:00 P.M. Sunday, March 04, 2018 at Sam Spring AME Zion Church by the Reverend John Mark Melvin. Burial will follow in Roseboro-Snowhill Cemetery. 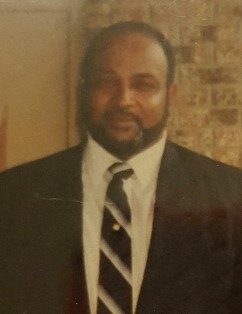 Mr. Eason is survived by one son, Eddie Smooth Eason of Clinton, one daughter, Dawn Hill Wilson of Georgia, sister, Mary Eason of Roseboro, brother, Johnny B. Eason of Salemburg, three Sister-in-laws, Belinda Eason of Salemburg, Judy Eason of Roseboro, Treva Eason of Clinton, 10 grandchildren, 8 great-grandchildren, along with a host of nieces & nephews and other relatives and friends. A public viewing will be held on Saturday, March 03, 2018 at Carter Funeral Home from 1:00P.M.-6:00P.M., with family present from 5:00P.M.-6:00P.M.